Innovation 360 Group along with Dunville & CREST proudly invite you to attend our event to get inspired about innovation and transform your organisation culture. Magnus Penker, CEO of Innovation360, has helped countless business leaders and organizations think differently and co-create a better future. Innovation is key for organizations to remain relevant. As Peter Drucker once said, “Innovate or Die”. In this volatile, uncertain, complex and ambiguous (VUCA) environment, how do you continue to innovate and stay relevant, transition from business today to business tomorrow. The average life expectancy of a Fortune 500 company was around 75 years fifty years ago. Today, it’s less than 15 years and declining all the time. At present, we may be facing the S-Curves of Industry 4.0, Internet of Things (IoT), Big-Data, and Artificial Intelligence (AI). What happens when the other S-Curves of Industry 5.0, 6.0 and beyond, dawn on us. How do you cope with technological advancement that change at such a rapid pace? AUDIENCE: Innovators, Engineers and anyone who want to learn about innovation Management. – How do I innovate & continue to stay relevant ? Northern Region Innovation Forum is part of CREST which is a major stakeholder. CREST is the catalyst that accelerates Malaysia’s economic growth, by creating a vibrant R&D ecosystem for E&E industry, and bring together Industry-Academia for collaborative R&D.The E&E Industry in Malaysia, which currently contributes RM37 billion in Gross National Income (GNI) and provides 522,000 jobs, is expected to contribute RM90 billion in GNI and 679,000 jobs by 2020. 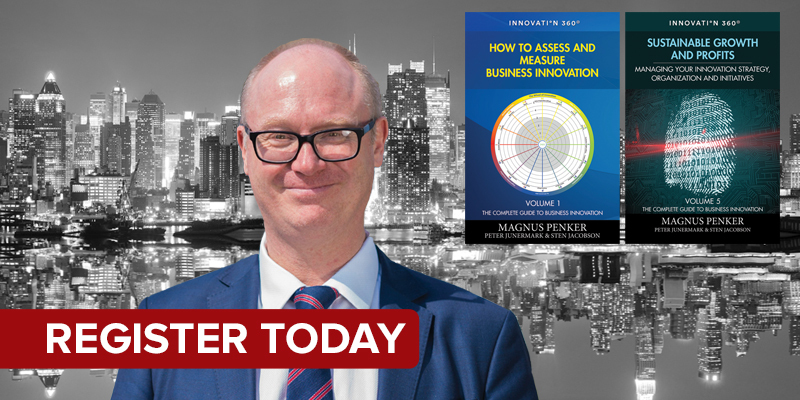 Magnus Penker is an internationally renowned thought leader on innovation, digitalization and business transformation. 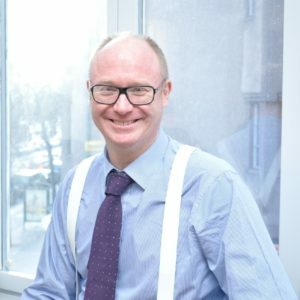 In 2016, Mr. Penker received the Business Magazine award as the ‘Most Innovative CEO Sweden 2016’ and ‘Growth Strategy CEO of the Year Sweden 2016.” Mr. Penker founded Innovation360 Group, an organization that aids clients in improving their innovation capabilities and value propositions utilizing their AI innovation analytics platform and global innovation management database.